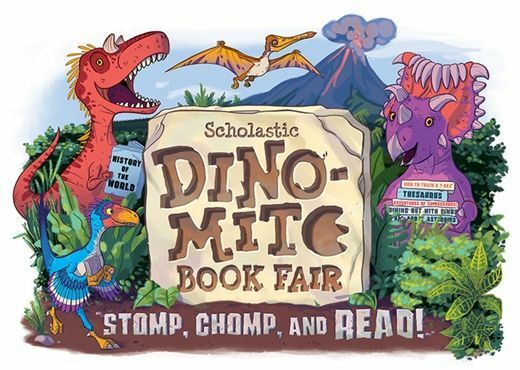 It’s time to Stomp, Chomp and Read at the Dinosaur Book Fair during conference week! We are so excited to announce special evening hours too! Free childcare will be provided for Chargers ages 3-7 to parents attending the Book Fair and who have RSVPed. Register for childcare here. Volunteers needed - Sign up here! Please consider volunteering your time to our Dino-mite Book Fair. It is a wonderful opportunity to directly help our children and meet other parents at a relaxed and social event. Please sign up online or email us if you can spare a few hours that week.